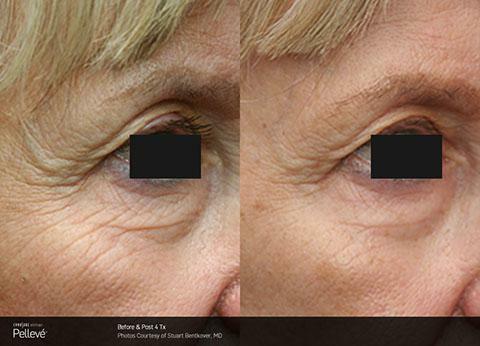 What if looking younger was easier than going to the dentist? 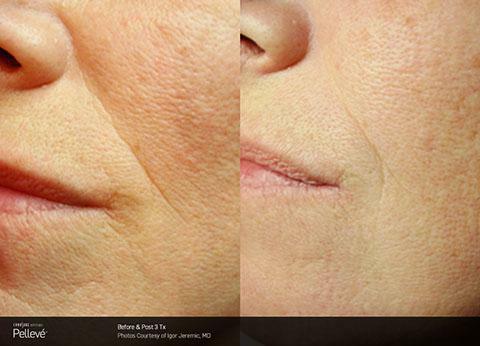 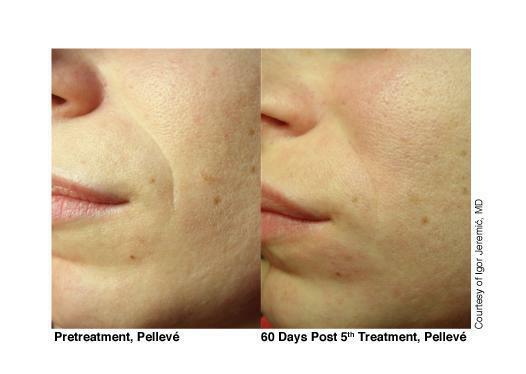 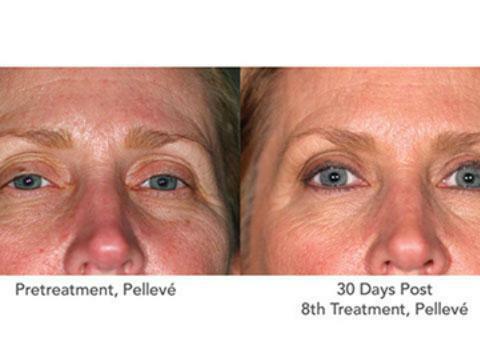 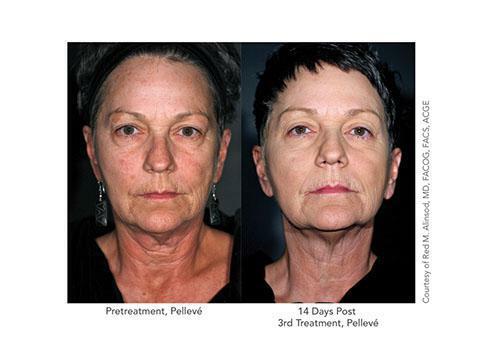 Pellevé treatments use advanced radiofrequency technology to help you look your best. 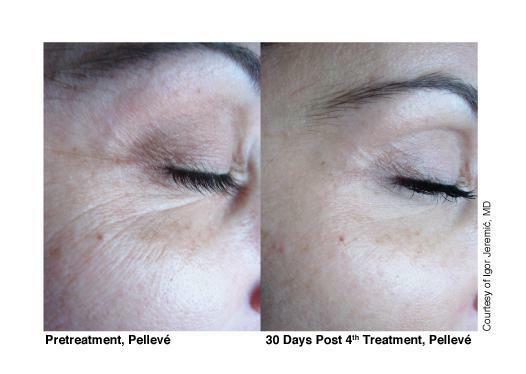 Non-invasive Pellevé treatments improve the appearance of fine lines and wrinkles to help you look younger without causing pain or inconvenient side effects. 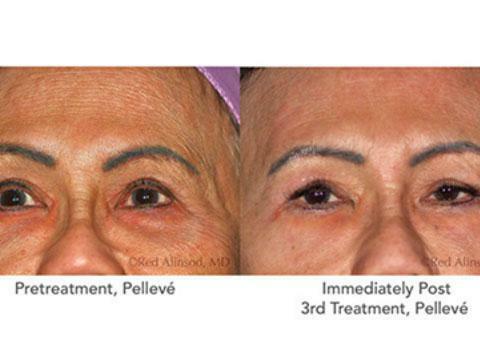 Contact Le Santé du Miroir Laserplasty today to learn more about Pellevé wrinkle reduction treatments!